I got back into BMX through DMR when I bought a DMR transition MTB. 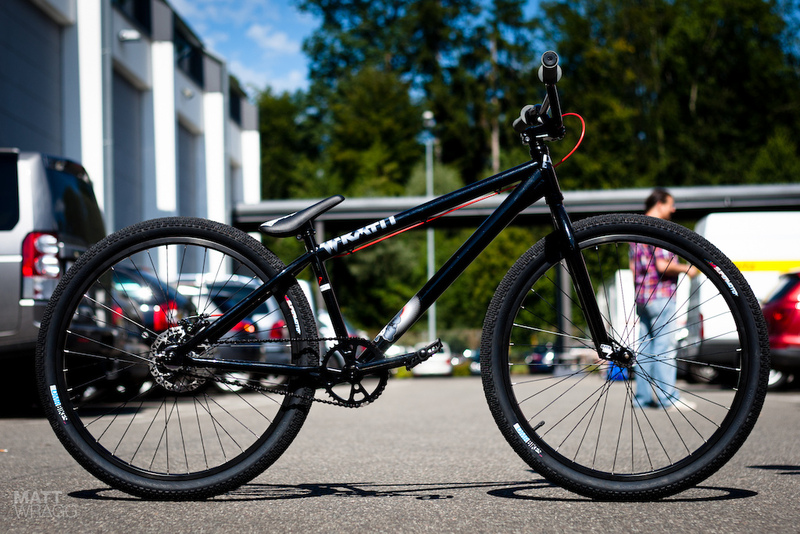 I sold that to buy a Faction 22″ then a Sunday Model C which now sports DMR white wall supermoto tyres. 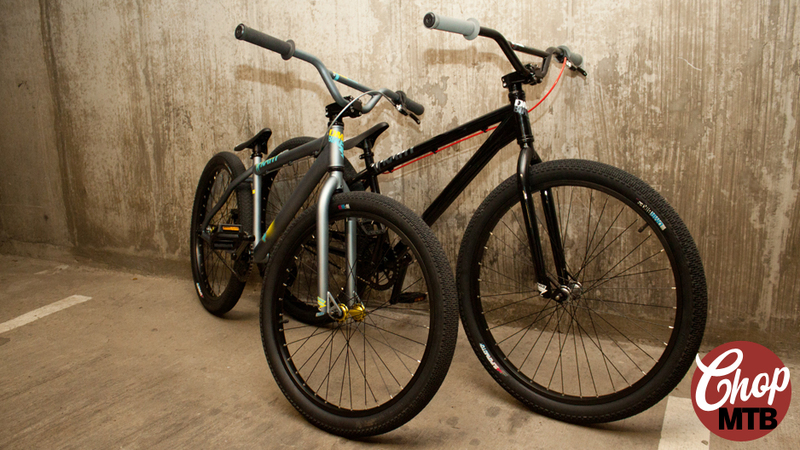 Why DMR don’t go the whole hog and do a proper BMX at both 25 and 26 puzzles me. cruiser with disc, bout time. tempting. disk brake is the only thing i want that my liquid doesn’t have already. I want one! I just need to know where to get one in the US.